Kenya is home to at least four species of cobras. Of these, the black-necked spitting cobra and the Egyptian cobra are the most common at Mpala. Although their coloration causes these species to strongly resemble each other, they kill their prey in entirely different ways. 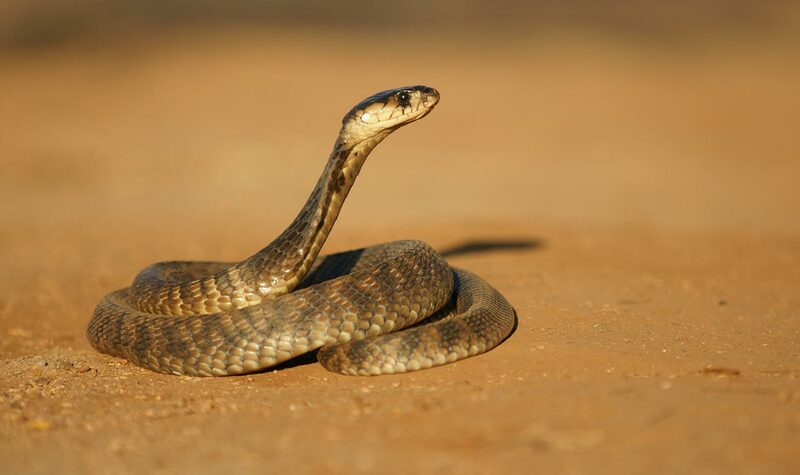 How can you tell an Egyptian cobra from a black-necked spitting cobra? Egyptian cobras have diamond-shaped heads. Only black-necked spitting cobras have black on their necks. Egyptian cobras have extra scales under their eyes. You never want to get too close to a cobra, but if you’re looking at a photo or a musuem specimen, you can see that the Egyptian cobra has scales under its eyes that are lacking in the black-necked spitting cobra. 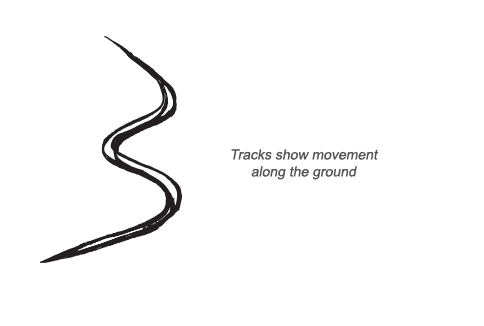 When threatened, a cobra rises up and spreads its hood, the flap of scales and skin around its neck. This is a warning to get away or risk being attacked. They also hiss loudly. Though they are terrestrial snakes, cobras like to be by water. They have startling swimming and climbing abilities. Active mostly during the day, they always return to the same shady hideout—a fissure in the rocks, a burrow, a hollow tree, or an empty termite mound. If seriously annoyed, a cobra will attack. 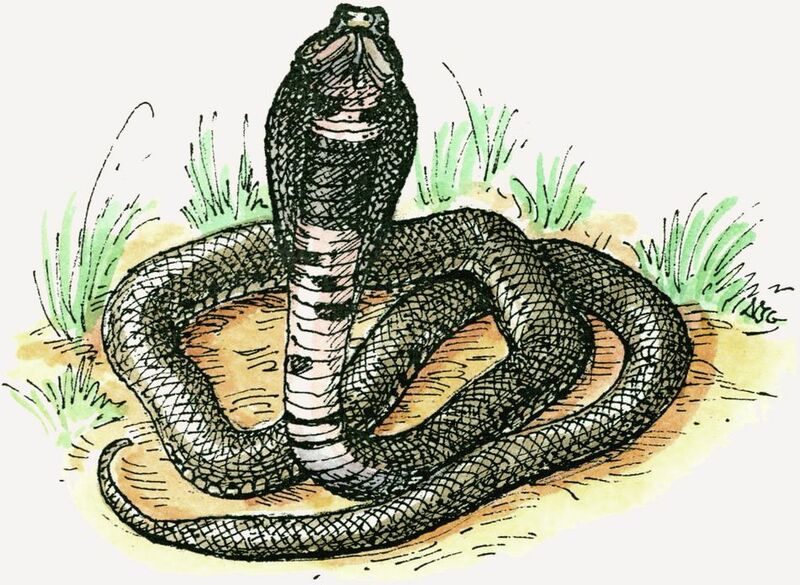 The Egyptian cobra attacks by striking; the black-necked cobra by spitting venom. The Egyptian cobra does not spit. The venom in its bite causes intense pain and affects the nervous system. Death comes from respiratory failture, but how quickly the venom kills depends on how much enters the victim’s blood stream. For example, Egyptian cobra venom can kill a human within 20 minutes, but takes a few hours to fell an elephant. There is an antivenom for the Egyptian cobra’s poison but not for the black-necked spitting cobra’s, which blinds its victims. 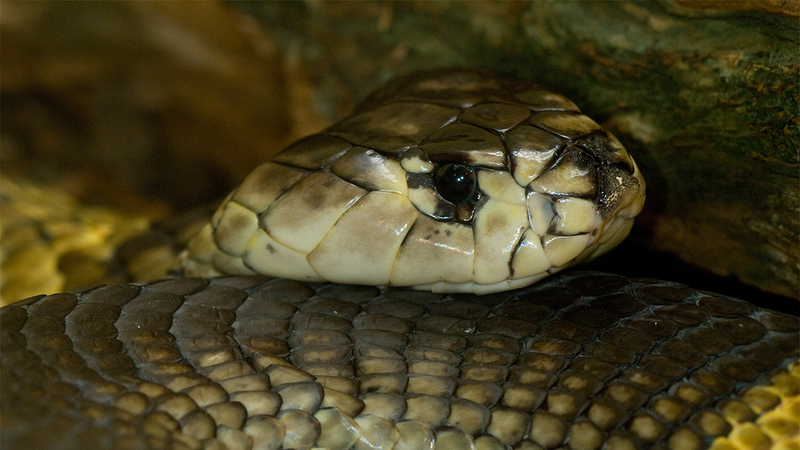 Both species have relatively healthy populations, though the Egyptian cobra’s numbers are declining due to hunting. Humans catch and kill many cobras in the wild each year to produce antivenom. Egyptian cobras range throughout the dry, hot regions of northern Africa, south to Kenya, Tanzania, and Uganda. The black-necked spitting cobra lives throughout central Africa. Neither of these cobra species lives in true deserts. They prefer scrubland, coastal plains, dry savannas, and arid grasslands. Cobras eat whatever they can catch. They prefer toads, though their diet also includes small birds, eggs, other snakes, and small rodents. Cobras are oviparous, which means the female lays eggs outside her body after mating with a male. Birds of prey and mongooses will attack and eat a cobra if they get the chance. Their quick reflexes give them an edge in dodging a cobra’s strike, and mongooses have an added advantage: They are immune to the cobra’s neurotoxin.